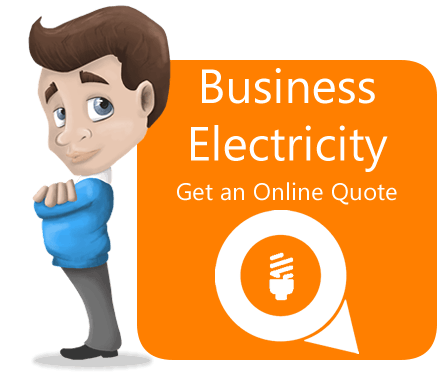 If you are in a fixed term contract with your current supplier you will need to terminate your electricity and gas contract before you can move to a new supplier. 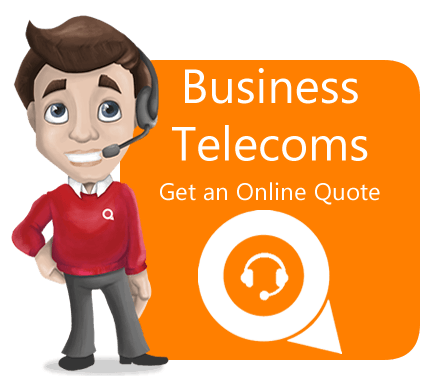 As suppliers will hide behind the contract small print as a way of boosting income to the detriment of customers, it is important that you serve termination notice so that you are in complete of future contract negotiations. 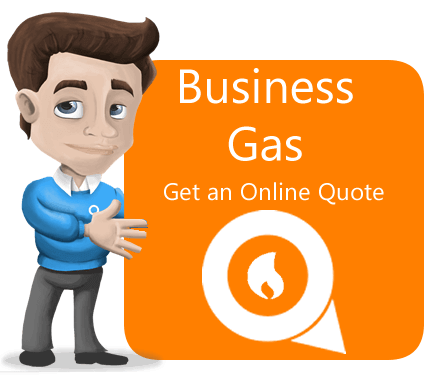 Serving notice will prevent your supplier assuming your renewal onto what can be very expensive out of contract and rollover contract prices detailed in your renewals letter.The process of selecting a new business electricity or business gas supplier with Energy Advice Line is completely transparent and free of charge. We have a no buzz word philosophy and will just give you good impartial advice as we compare the market using an extensive panel of suppliers. More importantly, we know the supplier small print inside out so we can always advise you on when to serve notice and compare the market.Use the below Termination Notice template and follow the onscreen instructions and send to your current supplier by recorded delivery, this way you have a record of receipt. This is so important as suppliers might claim that they never received the notice if your send it by normal 1st or 2nd class postage.If you require any further information or advice in terminating the contract with your current supplier then please do not hesitate to call us on 0800 915 1800 (local rate) or click here to visit our comprehensive library of Frequently Asked Questions.